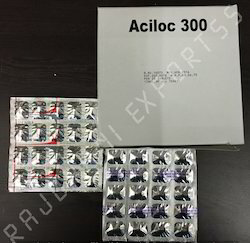 Acid reducers are the drugs used to relieve the pain and irritation produced in the stomach due to high acid content. The acid neutralizers are also known as antacids that neutralize the stomach acid. The antacids are known to provide an instant and short-term relief from the burning sensation due to acidity. 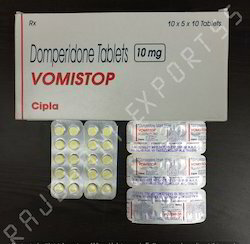 Domperidone is a drug that expedites the mobilization of food through the esophagus, stomach, and gut. Hailing from a family of drugs known as anti-emetics, it acts as a dopamine agonist and facilitates your digestion by sending your food to its correct destination. Ranitidine is a histamine-2 blocker drug and belongs to a family of drugs called histamine-2 blockers. Ranitidine is available under various brand names across the globe. 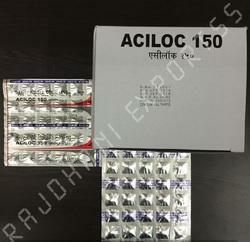 Aciloc 150 mg is manufactured by one of the popular pharmaceutical companies in India, Cadila. Many people don not show any side effects due to Ranitidine (Zantac, Aciloc) usage, but that may not be the case with you. Important Information about RanitidineAvoid Ranitidine acid reducer medication (Zantac, Aciloc) if you are allergic to Ranitidine or its other ingredients. Consult your doctor and ask him first if it safe for you to take this medication if you have kidney, liver disease, porphyria. Before taking RanitidineBefore taking Ranitidine acid reducing medication (Zantac, Aciloc), take care of all precautions mentioned above and discuss them with your doctor. How do I take Ranitidine?Take Ranitidine (Zantac, Aciloc) strictly according to your doctorâ€™s direction or according to the instructions on the medication label. Do not alter the dosage unless your doctor advises you to do so. Also, do not take Ranitidine after the prescribed period is over. Side Effects of RanitidineMany people don not show any side effects due to Ranitidine (Zantac, Aciloc) usage but that may not be the case with you. Some common and less severe side effects of Ranitidine acid reducing medication are headache, dizziness, and diarrhea. Famotidine is a histamine-2 blocker drug and belongs to a family of drugs called histamine-2 blockers. 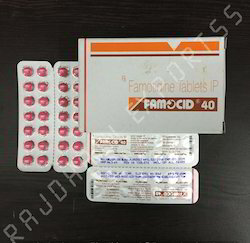 Famotidine is an acid reducer which is used to primarily treat and prevent stomach and intestinal ulcers. 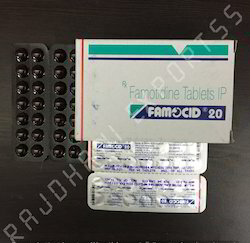 Famotidine is an oral drug that is known to reduce the acidity in the stomach by blocking the production of acid by acid producing cells present in the lining of the stomach. 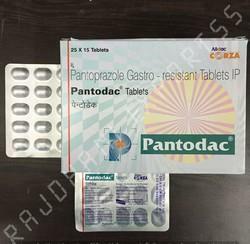 You must not take Pantoprazole antacid and anti emetic medication if you are allergic to it or to any other benzimidazole drugs such as albendazole, or mebendazole. This medication will not give you instant relief if you have heartburn due to acid reflux.